Ever since the dawn of time, the Minions have lived to serve the most despicable of masters, from T-Rex to Napoleon. The tribe has helped the biggest and baddest of villains. Loveable Minion Bob loves a hug and his teddy bear, Tim. He also makes a super cute addition to any kitchen table/desk! 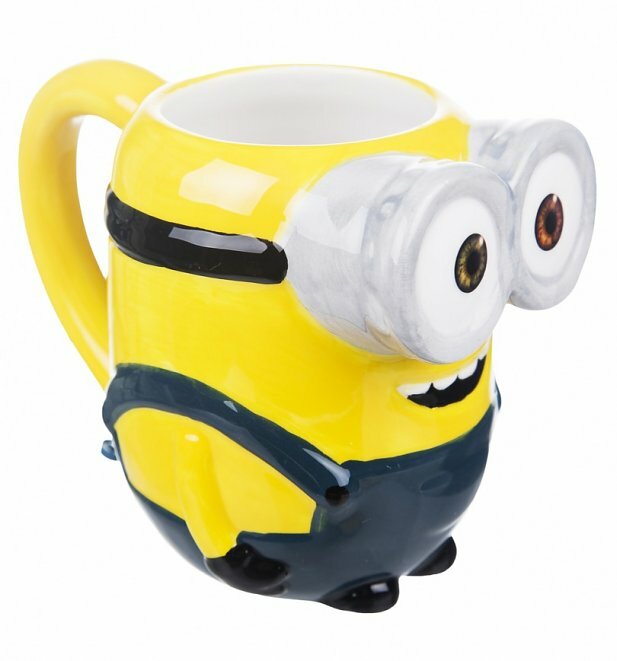 Review: :-D Great Minion mugs , they look and feel awesome! Use them all the time! 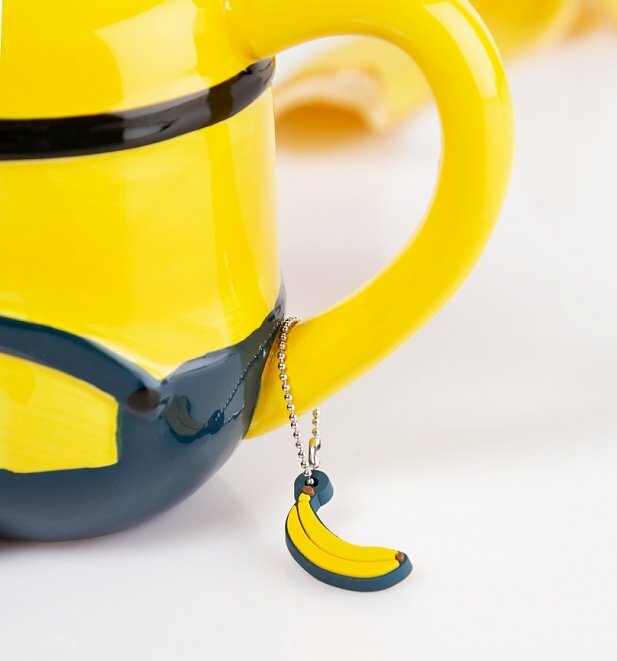 A must for the Minion-fan!Great customer service and pretty good shipping time to Sweden! 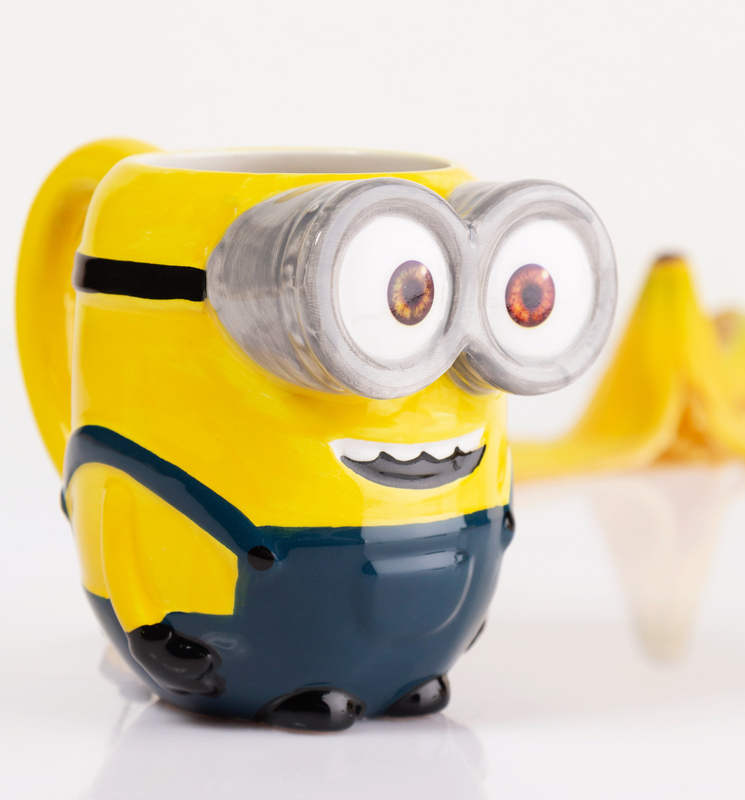 Review: Excellent fun Minion product!